Call Today For Free Consultation for New Units. At Pitcher Air Conditioning LLC, I offer reliable and affordable HVAC services to Lake Charles Area with financing offered. In summer’s heat and winter’s chill, I will keep your home or business HVAC system running right. Since 1999, Pitcher Air Conditioning LLC has been offering clients throughout the Lake Charles, LA area air conditioning, heating, and duct work services. I am an HVAC expert who has been providing air conditioning services since 1990. I have established a reputation as a trustworthy business by providing fast, reliable, and affordable sales, service, maintenance, and installation services for both residential and commercial HVAC components. Whether you need a new AC system, some heating parts, duct work, or maintenance, you, we are one of the most experienced and affordable HVAC business' around. I will visit your home or business, assess your heating or cooling needs, recommend the right systems or repairs, and then install, maintain, and repair it throughout the life of the system. I am an air conditioning installation professional who has many years of experience installing every make and model of AC unit, so you can rest easy knowing you have hired a professional. I provide the area’s premier air conditioning repair services. 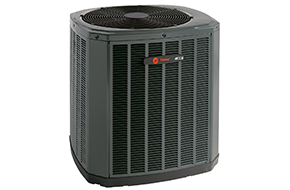 However, if it is time to purchase a new cooling system, I also offer a full line of Trane and Tempstar air conditioners to fit every need and budget. I will walk you through the process and provide you with all the information you need to make a well-informed decision. 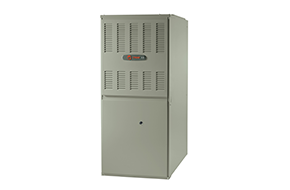 I am a trusted AC service provider, but also the leading choice for heating services. I will ensure that your home or business stays warm all winter long. 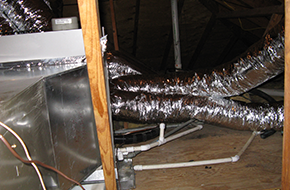 When it comes to duct work, we are competent and competitively priced air duct work contractor in Louisiana. Duct cleaning and duct maintenance services are a breeze when you choose Pitcher Air Conditioning LLC in Lake Charles, LA. For all your air conditioning, heating, and duct work needs, think Pitcher Air Conditioning LLC. I am standing by to take your call and to schedule a service appointment. Hire me today!